Looking for private in-home or in-studio Songwriting lessons? Our Saint Albans teachers are ready to get you started. Find your teacher today! I am an experienced lifelong pianist. I work professionally as a solo pianist, church organist, choir director, piano teacher, composer and arranger. I am experienced in most styles of music including, classical, jazz, pop, gospel, Broadway and rock. 7. 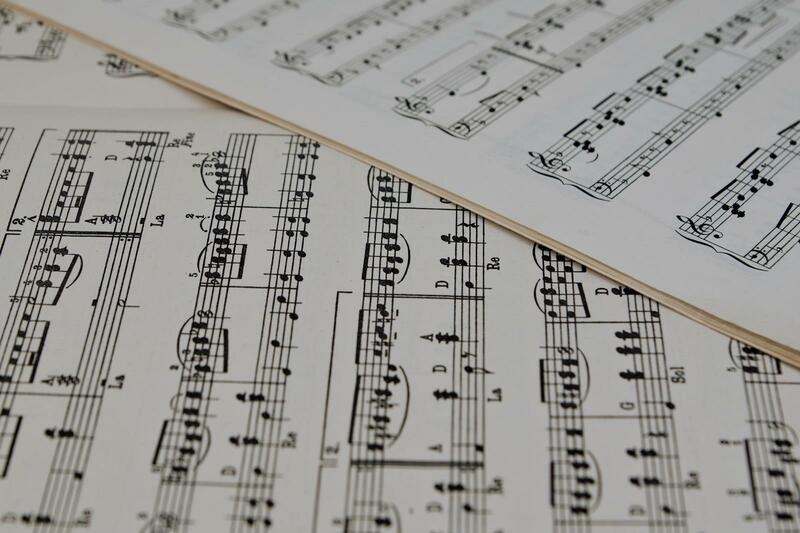 Music theory, harmony, rhythm and melody, which can be applied to all styles of music, popular song, classical, jazz, etc. The first piano lesson was truly great! I am glad we found Charles. Awesome - motivates my son, makes it fun. Knows how far to push him, keeps material current and enjoyable to pay. I recommend Charles, he is a qualified instructor. that it should always be fun!
. He knows the audio engineering side as well as the songwriting side and he’s coached me when I’ve done vocals in his studio. Very accommodating and good dude." ighly recommend him for anyone who needs assistance with songwriting."